What Type of Passport is Best? Passport types vary by more than country. 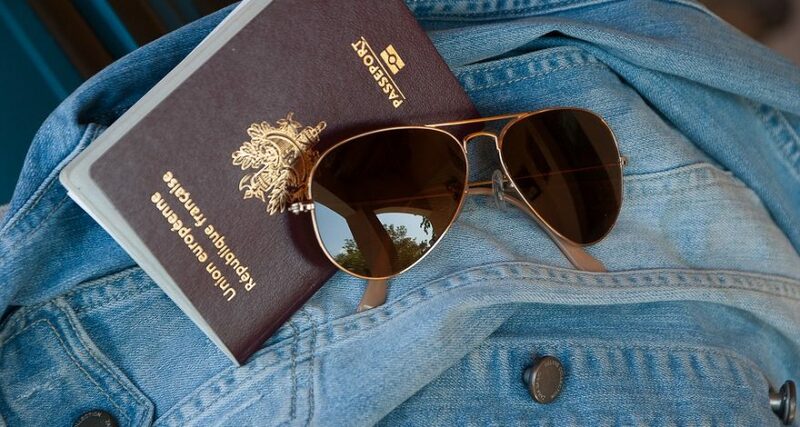 Everyone knows that in order to travel internationally, you need a passport. But did you know that there are different types of passports? Passport types are designed for specific kinds of travelers and purposes. What type of passport is best for you? Even though certain types of passports have been around for hundreds of years, passports from different countries began to resemble each other around the time of World War I. In 1920, the League of Nations held a conference on passports, which included guidelines for what should be included on passports and how they should be issued. Further standardization of passports came from follow-up League of Nations conferences in 1926 and 1927, a United Nations travel conference in 1963, and rules set by the International Civil Aviation Organization in 1980. Today, different countries have varying laws regarding what information is issued on passports and what languages they may be printed in. Depending on where you travel, you may need a passport translation. Many types of passports are available in almost every country around the world. The conditions, length of validity and number of pages often vary by country. However, the following US passports can illustrate the most common forms of passports in most countries. Also called a “regular passport” or “tourist passport,” this is the most frequently issued type of passport. It is issued to citizens of a country and allows for international travel. In the US, ordinary passports are usually valid for 10 years if the passport holder is 16 or older, and five years if the passport holder is 15 or younger. This type of passport is an alternative to an ordinary passport. While it is not valid for international air travel, the card will allow US citizens to cross land and sea borders with Canada, Mexico and several countries in the Caribbean. Many of these countries did not previously require any type of passport for a US citizen to visit; now, with stricter laws stemming from the Western Hemisphere Travel Initiative, an ordinary passport or passport card is required. Passport cards are cheaper than regular passports and ideal for those who are not planning to travel far. Official passports, also called “service passports,” are issued to government employees and their spouses and dependents. This type of passport is for the purpose of work-related travel. They are generally valid for only five years from the date of issue. This type of passport is issued to diplomats residing overseas or nationals who travel abroad for diplomatic work. Diplomatic passports can also be issued to eligible dependents of diplomats. Diplomatic passports do not mean that a diplomat can travel visa-free. The correct diplomatic visas must be obtained. A diplomatic passport in and of itself does not guarantee diplomatic immunity. Emergency passports are issued when your passport is stolen or lost and you do not have time to replace it. This passport type is usually valid for about a year, and emergency passport holders are encouraged to replace them with regular passports at their earliest convenience. Family passports are sometimes issued to a nuclear family — a father, mother and any children. This type of passport allows the designated passport holder — usually one of the parents — to travel alone or with any of the family members. Only the designated passport holder may use the family passport for individual travel. This type of passport is issued for a group of people traveling together, such as a school group. Collective passports are rarely issued. When a person seeks asylum from their home country, they are often unable to obtain a passport, and passports cannot be issued to non-citizens. For people seeking asylum, refugee travel documents work as a type of passport that will allow international travel. Which type of passport best suits you? What kind of passport is best for one who wants to study and live in abroad?